If there is any news we would hear non-stop from 2017 and beyond ,its going to be about driverless and electric cars . Japan is at the forefront this time around ,and they are testing driverless buses to help old people get around . 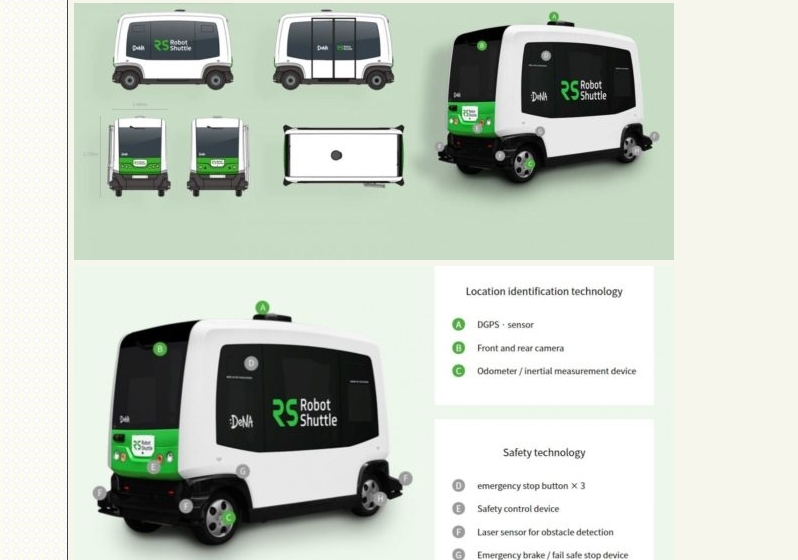 They are bringing autonomous vehicle technology to rural areas ,where majority of the population is over 65 years. Nishikata, Japan, 115 km (71 miles) from the capital of Tokyo, is one such area. Roughly one-third of its small population of 6,300 people are elderly, and with limited buses and bus drivers, it can be difficult for these residents to move around. This awesome futuristic machine was designed by game developers DeNA Co,it has six seats .During the initial testing this September ,it safely transported occupants to areas with healthcare services. According to Reuters , the bus moves at 10kph,though some occupants requested it goes faster and reach up to 40kph. It would interest you to know that over 26 % of Japan’s population is over 65 years(the highest in the world) ,with Italy coming in second at 22.4%, which is a very high percentage.This technology specifically built for this population would go a long way in assisting them,especially those that can no longer drive. “Smaller towns in Japan are greying even faster than cities, and there are just not enough workers to operate buses and taxis”. Would this work in Nigeria ?